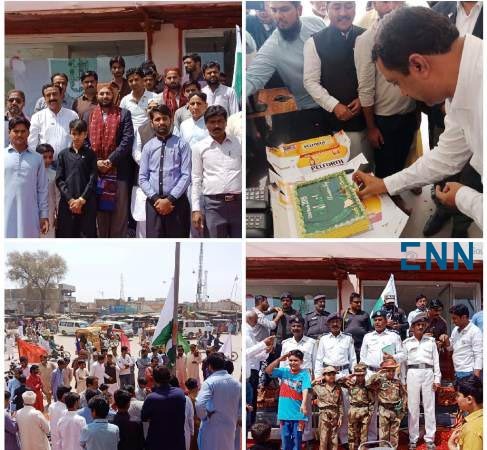 ISLAMABAD/ NAUSHAHRO FEROZE (ENN) Nations observed Pakistan Day throughout the country with traditional zeal and fervor on Saturday. A joint military parade was held at Parade Ground in Islamabad. Malaysian Prime Minister Mahathir Mohamad, who on a three-day visit to the country, was the guest of honour at the parade. The ceremony was addressed by the president Dr Arif Alvi. 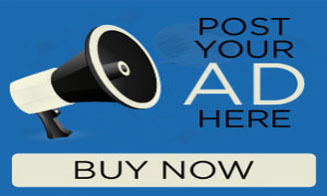 Moreover various programs were held by government and private sector in the country in different cities. 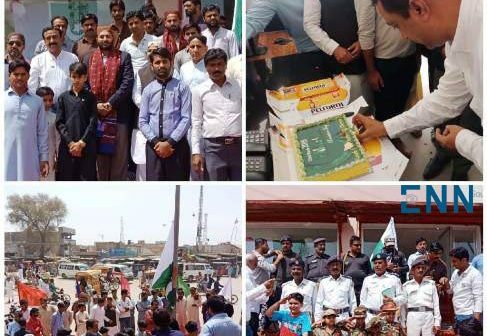 In Naushahro Feroze South City Motors organized Pakistan Day celebrations at Allah Wala Chowk, where Pak flag was hoisted followed by national anthem. While addressing the celebrations Shuhabuddin Siddiqi, Superintendent of Naushahro Feroze Prison, Atlas Honda Motors Manager Zahid Hussain, Advocate Qadir Khanzada, Abdul Shakoor Abbasi and others said we got independence after the glorious sacrifices of the our elders and Pakistan was in safe hands to progress. They said soon Pakistan will be in the list of most developed countries. Abbasi and Taimoor Soomro during the celebrations briefed participants about the use of helmet and safety measures to be adopted during driving. They said life is precious therefore motor bikers should adopt safety protocols. Various events were organized in the district led by Deputy Commissioner Naushahro Feroze Ganhwar Khan Laghari to commemorate the Day.